Chile lost the power to the firing 10 years ago Chile’s Maria Diaz Kati von Dar Hoveen of Finland just spoke with her husband and looked away. Mirende Baker of the Netherlands lost the power to go wrong. Match them all in one place. Wheelchairs are their only reliance on movement. 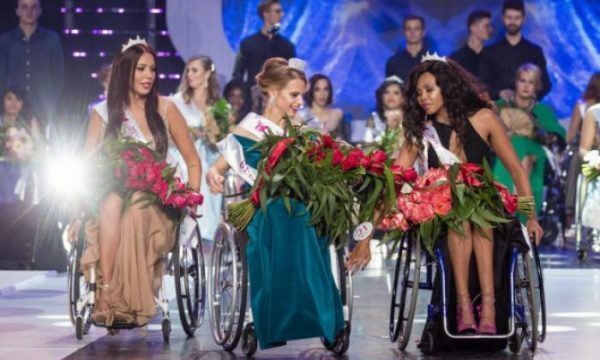 More than 21 young women like Maria, Katie and Mirand appeared on Saturday in Warsaw in the capital of Poland to participate in the ‘Miss Wheelchair World’ competition. This is the first time such competition has been organized. An organization named ONLY One Foundation has organized the competition. 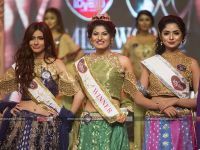 Participants in the Miss Wheelchair World competition were present on the stage in various outfits including indigenous clothing. They also have to dance. 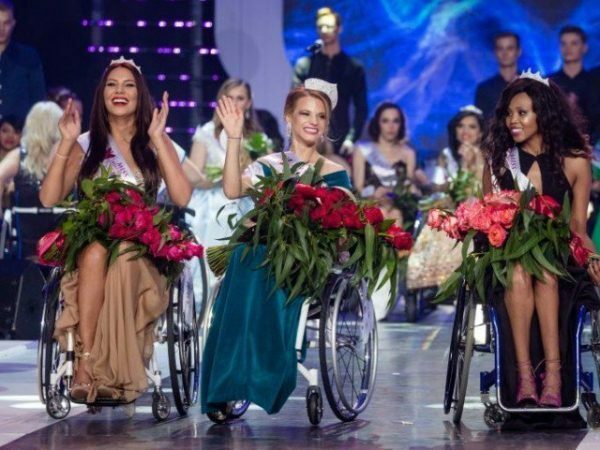 One of the contestants of the competition, Qatar’s Ojtsazek-Ginlaska (36), head of the Only One Foundation, organized the competition to change the attitude of women carrying wheelchairs. 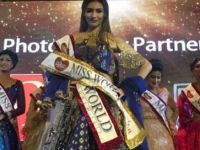 Belarusian psychology and social education student Alexandra Schikova contested the best beauty pageant. South Africa’s Lebohnang Maniyashi is the first runner-up Adriana Jawadzinska of Poland was the second runner up. 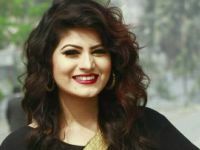 Sobhan Azhar Kaiser’s Appeal Got Deferred By SC.